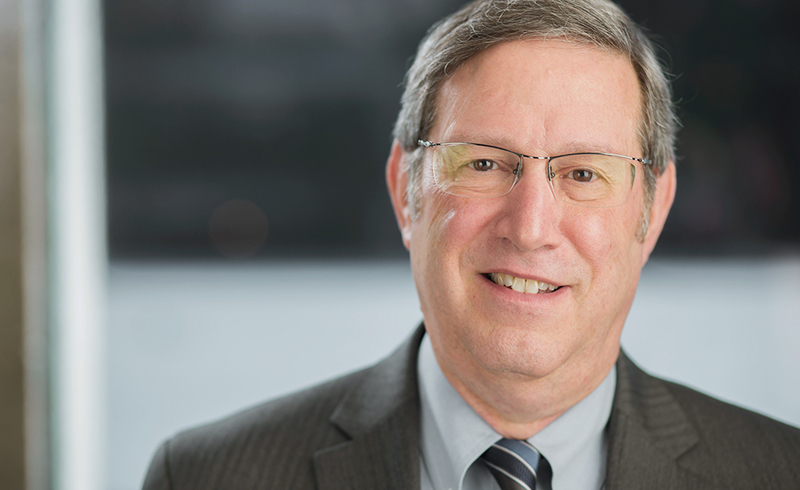 Richard J. Eisen has tried and settled numerous complex family law cases. He frequently lectures and publishes articles in the area of family law. He is a certified divorce mediator and has been appointed by the Court as a Guardian ad Litem for children in custody disputes. He concentrates his practice in the area of family/domestic law, including dissolution of marriage, legal separation, paternity, maintenance, child support, child custody, modification matters, enforcement, and pre/post-nuptial agreements. once again, Rick was nominated as a 2017 Super Lawyer. Co-Author, “Modification of Child Custody: A Step-By-Step Approach,” The St. Louis Bar Journal, Spring 2009, Vol. 55, No. 4. Co-Author, “Dissolution of Marriage: A Practical Overview,” Missouri Medicine, November/December 2004, Vol. 101, No. 6.